﻿ Mad River Gorge & Nature Preserve - Ohio. Find It Here. The recently opened Mad River Gorge + Nature Preserve offers some of the finest natural climbing cliffs in the Midwest ascending to nearly 50 feet! The Access Fund and Ohio Climbers Coalition partnered with the Clark County Park District to develop this exciting new natural area. The Gorge also offers scenic hiking trails and access to the Mad River. 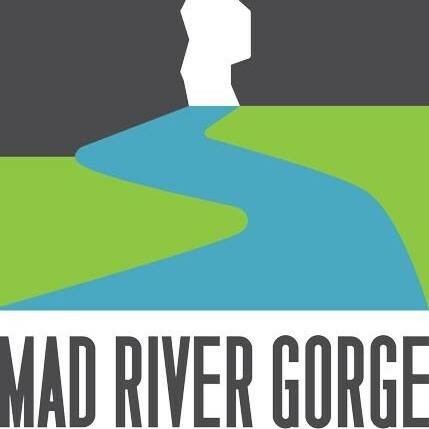 The Mad River Gorge & Nature Preserve has been recognized by the Ohio Parks and Recreation Association for our development efforts, and has honored the Clark County Park District with the first-place award in the Natural Resources & Conservation category.